Do You Have Tannins in Your Water? 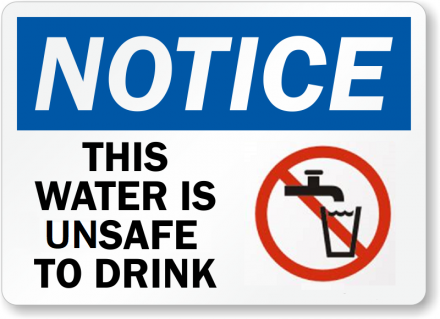 What Should You Do if You Receive a Drinking Water Notice? 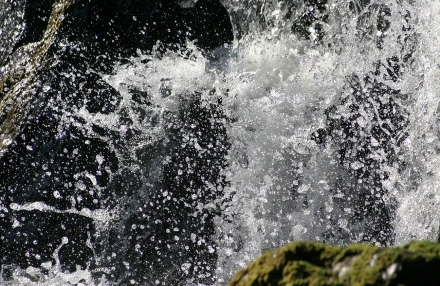 Do you have Hard Water and Dry Skin?